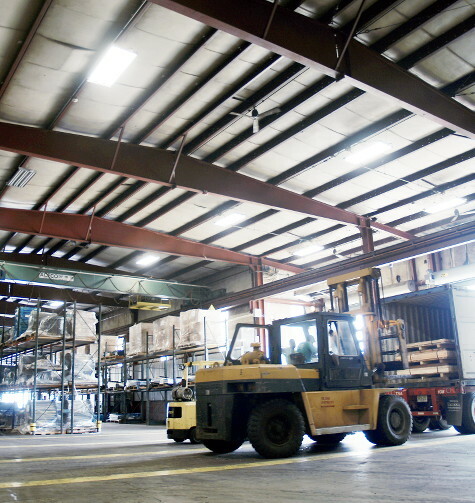 Freight Warehouse Facility | Trans American Trucking Service, Inc.
Trans American’s two warehouse locations offer approximately 200,000 total square feet of indoor storage with an additional 200,000 square feet of outside storage. 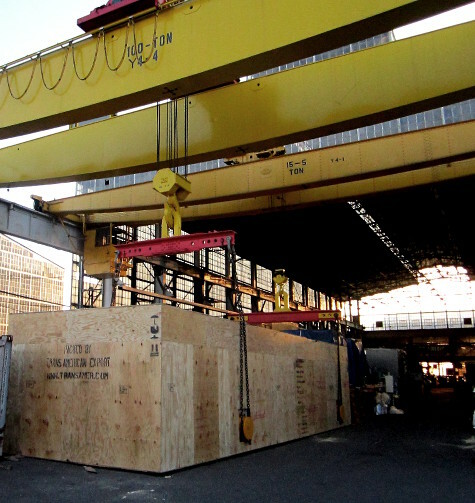 With overhead crane capacity of 300,000 pounds, forklift capacity up to 25 tons and experienced operators, Trans American warehousing is prepared to handle and accomodate cargo of all sizes. 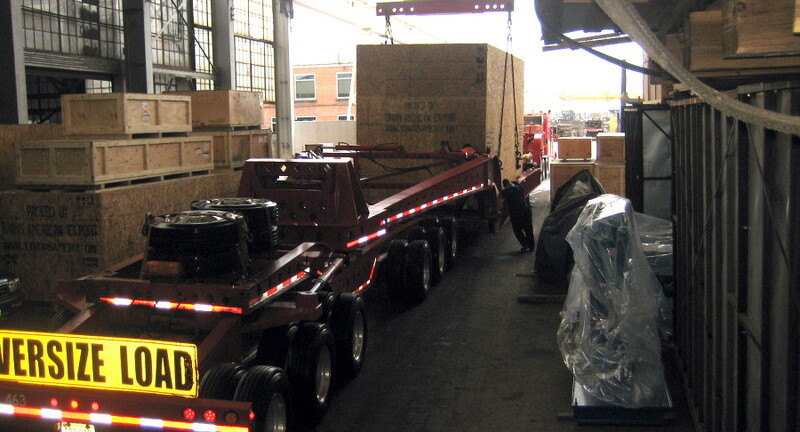 Loading cargo at Trans American Export Packing and Logistics - a division of Trans American Trucking Service, Inc.